The purpose of the Office of Health Indicators for Planning (OHIP) is to provide valid and reliable evidence about the health status of the population of Georgia. 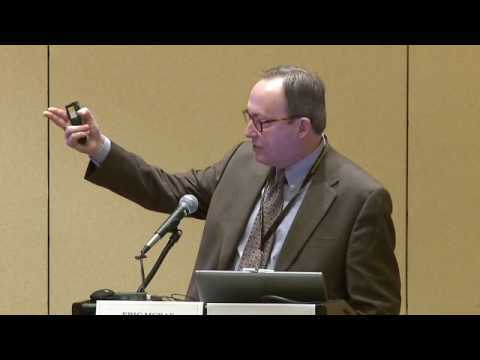 Many public and private entities need relevant data at the local level. Spatial display of data can require many resources. During a crisis, Federal, State and Local Agencies need to cooperate but first responders have no common operational picture. Generally, geospatial data (maps) are released to all agencies but without common tools, it can be hard to communicate information effectively. Developed in 2005, Building, Land and Lease Inventory of Property (BLLIP) is the result of both executive and legislative actions indicating the need for a centralized data warehouse of the State's holdings in leases, buildings, land, and other assets. 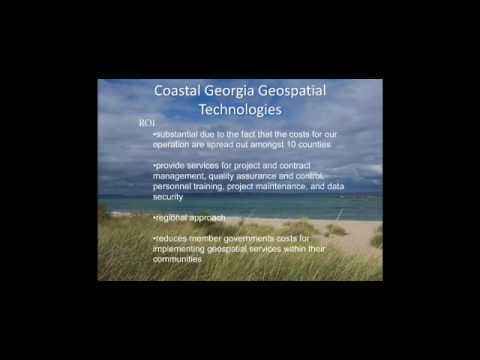 Geospatial Technologies for Policy and Planning in use at and throughout the Coastal Georgia Regional Development Center (RDC). 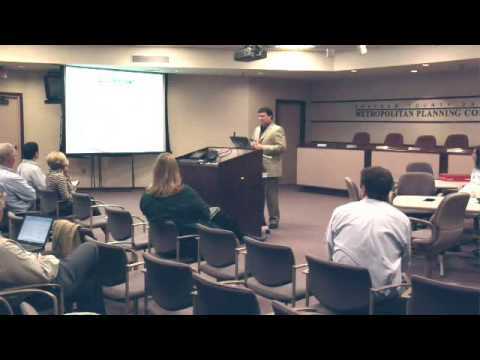 Dr. Frank Howell, Senior Research Associate with the Office of Research & Policy Analysis at the Georgia Board of Regents and Adjunct Professor at Emory University, offers Georgia's Geospatial Industry Profile. Presented at the 10th Annual Georgia Digital Government Summit, Atlanta, GA.